HIGHLIGHTS: Baxter State Park was a gift to the State of Maine by former Governor Percival P. Baxter who held office from 1921-1924. The wilderness and forest area now encompasses over 200,000 acres, and there are over 200 miles of trails in the park. This hike begins at the Appalachian Trail parking area near Daicey Pond and follows the A.T. northbound for 0.5 miles to the blue blazed Grassy Pond Trail. Here the route breaks from the A.T. and winds along the banks of Daicey Pond which has a ranger station, library and some cabins that are seen across the lake. At roughly 1105 feet, the Grassy Pond Trail leaves Daicey and climbs a small ridge to Grassy Pond. There is a short side trail that leaves the main loop and takes you to the shore, or you can continue on the blue blazed route and hike over another ridge and descend back down to the A.T. at Elbow Pond (which follows the A.T. southbound for 1.2 miles back to the parking area.) 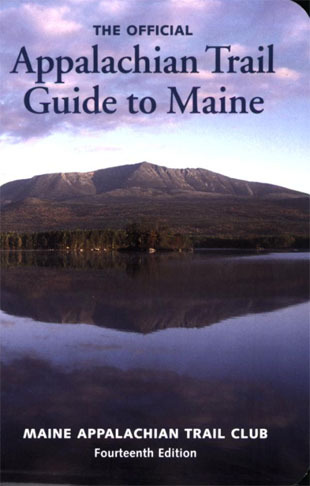 This is a pleasant loop hike through a fir forest with some nice views of Katahdin from Daicey Pond. It’s fairly easy and can be hiked in under two hours.